Sandra Archive « .Evolving Music.
. 0 Comments Tags: Delhi 2 Dublin, Tarun Nayar, world music. 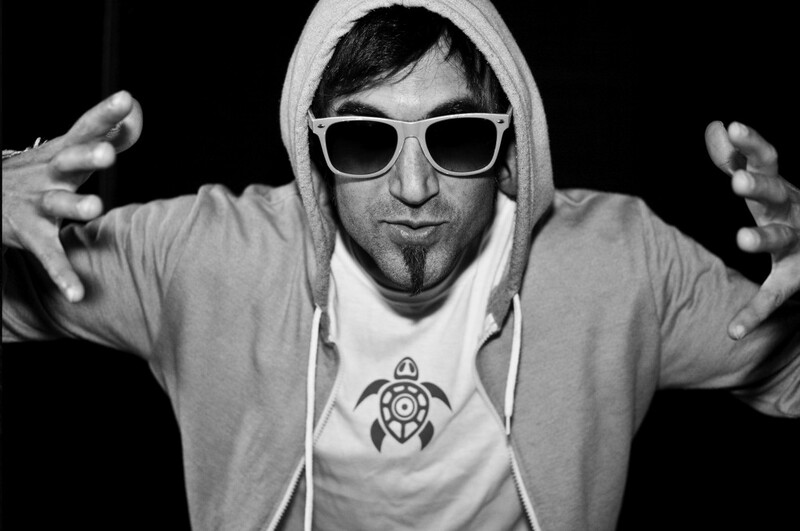 Vancouver-based DJ/producer Tarun Nayar is a member and producer of Delhi 2 Dublin, which we wrote about a couple years ago. While D2D gives us a unique brand of Indian and Celtic fusion, Tarun’s musical endeavors reach far beyond welding together two rich genres. His creative outpourings are driven by a humanitarian need to cross cultural boundaries and bring people together. As a founding member of Beats Without Borders, it’s no surprise that his music ranges from Angolan Kuduro to Punjabi Bhangra to Jamaican Dancehall to UK bass music. On March 1, 2011 Tarun released his first solo album, 22º Beatitude, which is comprised of 10 years worth of material collected from travels and recordings around the world. On the album, which he describes as his most personal work, Tarun eschews the use of sample libraries and instead includes a plethora of live sounds (ocean, voices, etc) blended in with traditional indian and other asian instruments and upbeat dance beats. One of the more intriguing aspects of the album is that each song is based on a chapter of his life. The listener is not simply left to use their imagination, however, as the album comes with archival photos and videos providing them with a dynamic audiovisual experience. 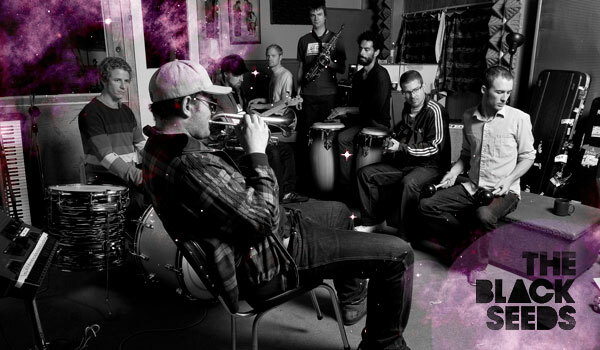 World music inhabits an interesting part of the musical spectrum, especially those subgenres that combine traditional cultural sounds with more contemporary electronic beats. The results are not always as seamless and complementary as they were perhaps intended to be. However, when done well these kinds of songs can be incredibly powerful. On 22º Beatitude, a few of the songs pass through your ears without leaving much of an impression. The majority of the songs, however, manage to find that sweet spot. Beats, bass, and culture come together to create something that both pleases the ears and stirs the heart. Songs not to miss: “Rising Up,” “Turkish Spice,” “Mamaji,” and “Water.” Definitely check those out. Overall, the live samples of sounds like cars honking, people talking and kids laughing give the album a very human and very global feel. Tarun Nayar seems to be accomplishing what he’s setting out to do and will certainly continue to be a force to be reckoned with on the global fusion scene.
. 20 Comments Tags: Beats Antique, Gogol Bordello, mixmatchmusic, MobBase, My Morning Jacket, Outside Lands, Outside Lands Remix Contest, Rebirth Brass Band, Remix Contests, Remix Wizard, Stems, Urb.com.